For the presentation with Hendricus Kramer on NetScaler Automation with Puppet at E2EVC in Lisbon, I used a PowerShell script to import a NetScaler VPX on XenServer with a fixed IP-address. This ensured we no longer needed to run the first time setup wizard with the console, but now can easily import a NetScaler VPX with a given IP address and have it ready for use (or configuration through NITRO). I do however realize that it is more common for customers to run a VMware vSphere Hypervisor environment than a Citrix XenServer one (not taking cloud deployments into consideration). So I figured that even though the post for XenServer was great, I’d probably make more people happy by also sharing a similar script for vSphere as well. So let me share my PowerShell adventure that created an import script for ESX(i) as well! Luckily for me there is a great Citrix Knowledge Base article on How To Auto-Provision NetScaler VPX on ESX(i) that offers a step-by-step guide on how to import a NetScaler VPX onto ESX(i) and provide it with a pre-configured NetScaler IP-address, using the VMware Tools Utility to manually change the Configuration Parameters of a VM. Even though the instructions are very clear, I needed more than just manual instructions to implement this method into a DevOps automation solution. Therefore I decided to translate the instructions into my new favorite scripting language: PowerShell. 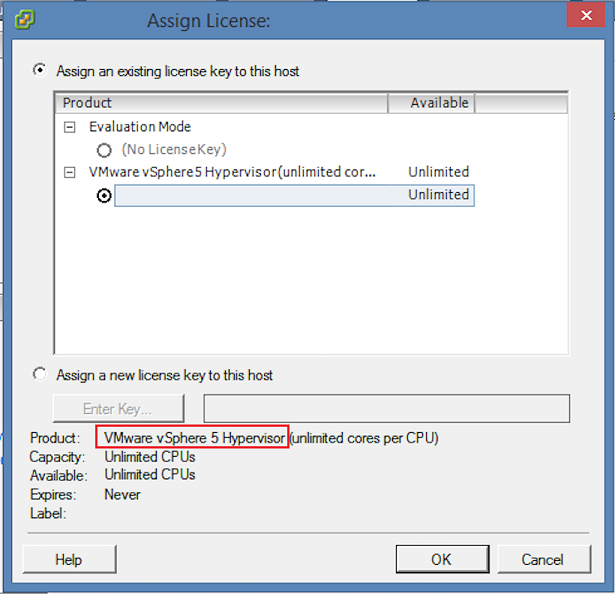 To create a PowerShell script for the manual instructions in the above mentioned Citrix Knowledge Base article, I downloaded and installed VMware vSphere PowerCLI on my computer, which allows me to include these great PowerShell snap-ins to script directly against the ESX(i) host or vCenter server. So with the VMware.VimAutomation.Core PowerShell snap-in at hand I could translate the manual instructions from the Citrix Knowledge Base Article into some fun PowerShell cmdlets and build my script. As my homelab runs solely on Citrix XenServer I did not only need the PowerShell snap-ins provided by PowerCLI, but I needed a VMware test environment as well to ensure my script was working. Luckily for me PepperByte runs a VMware lab environment which I could use for my script development and testing. Unfortunately when I ran my PowerShell script for the first time it threw back some error messages regarding license errors. It turned out the lab environment was still configured for a free ESXi license and this did not allow me to use the New-AdvancedSetting cmdlet from the PowerCLI snap-in. In order to use the cmdlets to alter the Configuration Parameters, you will need a licensed ESX host. And as my vShpere knowledge is somewhat limited a big shout-out is due for PepperByte’s CTO Daniel Nikolic who took it upon himself to help me out and upgraded the PepperByte lab environment to the latest vShpere version with a proper license. This allowed me to further test my script and ensure it was working as designed. 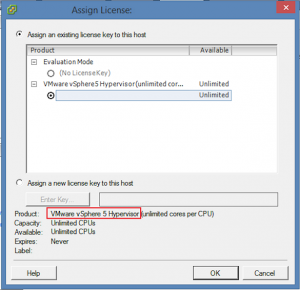 # Optional VM variable (can be useful for NetScaler license management). The MAC address must be in the valid "manual" range 00:50:56:00:00:00 - 00:50:56:3F:FF:FF. I’ve added an additional setting to the script to configure the MAC address of the VM with a fixed address. This allows you to request your NetScaler License from Citrix and use NITRO to upload a valid license file to your NetScaler.